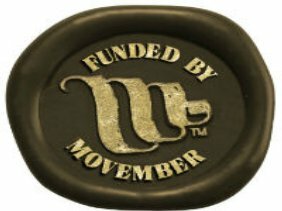 Last month, we were notified that we were awarded a PCC Movember Discovery Grant! The grant is titled “Developing a liquid biopsy format of Gleason scoring for prostate cancer prognostication” and is worth $182,000. We propose to develop a microparticle based blood test that will identify patients with Gleason 7 cancers from Gleason 6 cancers.